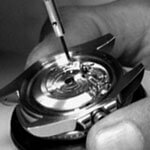 The internal features are also impressive: with the Kaliber 3235, the heart of the timekeeper beats smoothly and reliably. 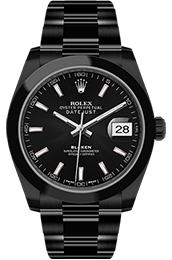 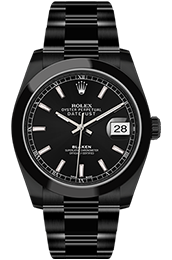 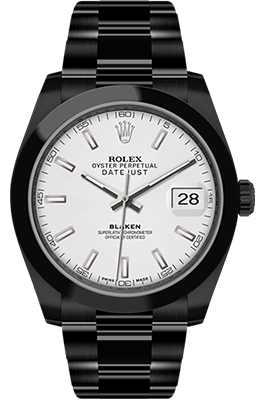 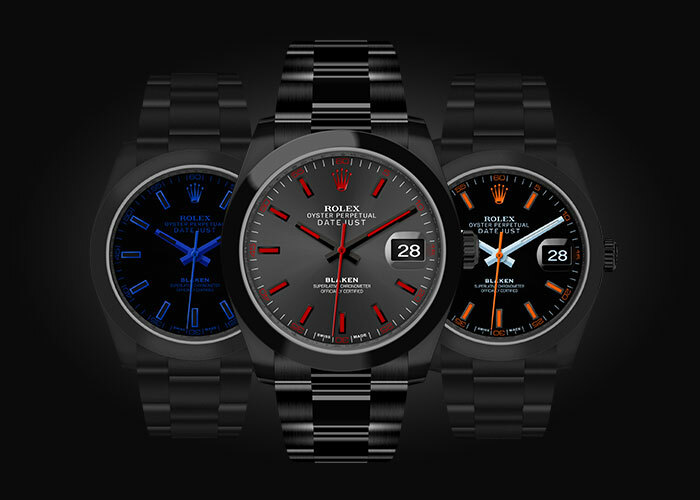 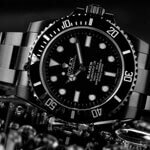 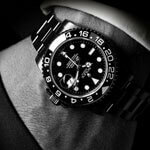 The clock mechanism in this precision watch has been developed and manufactured by Rolex down to the very last detail. 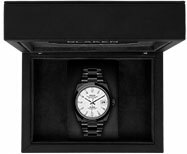 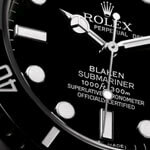 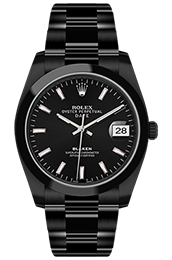 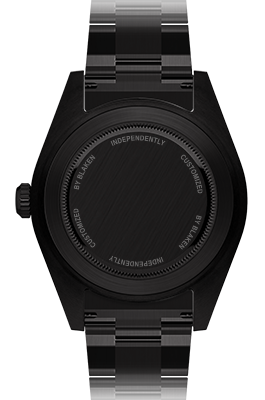 Blaken has turned this precious icon into a one-of-a-kind; a black star shining in the horological sky.